Dr. Tom Petty developed the first pulmonary rehabilitation program and introduced home oxygen therapy in the United States. 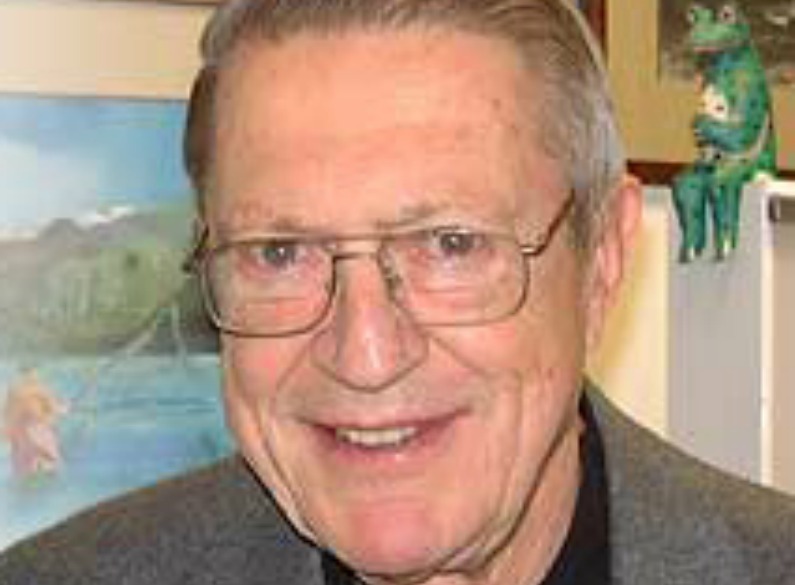 For many years he wrote a monthly “Letters from Tom” column for the Second Wind Newsletter. These letters feature his wit and wisdom. Click here to access the archives of Dr. Petty’s letters.